This group is recommended for your night time skin care routine. 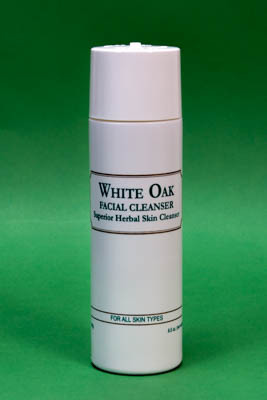 Gently cleanse with the WHITE OAK CLEANSER for normal to dry skin types. 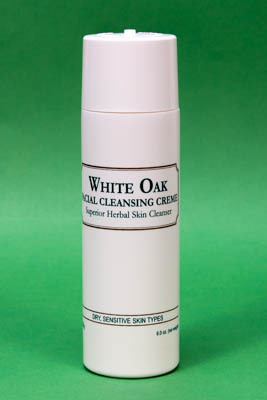 This unique cleanser will not leave the skin stripped of its' natural moisture; it helps remove debris from the skin. We recommend using this unique cleanser for wet shaving - no razor burns, especially for men. Use as directed daily in the morning and at night. 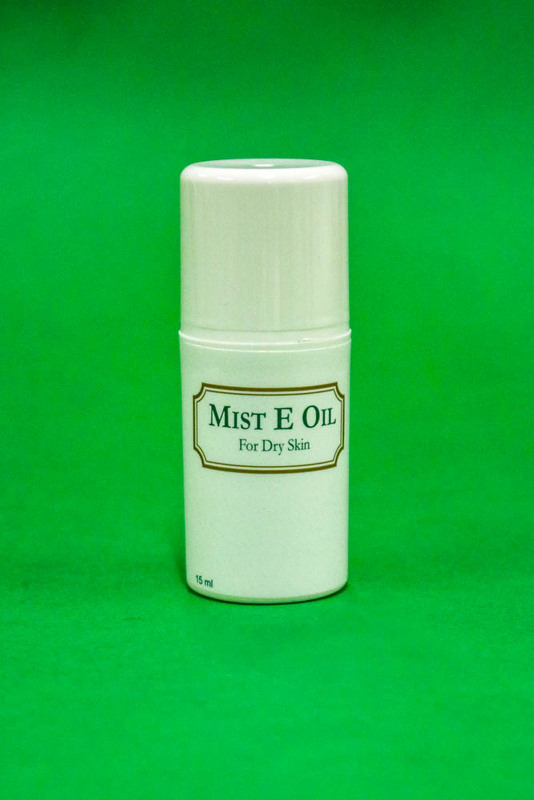 MIST E OIL is the perfect skin oil to use directly on cleansed skin daily and can be used on any dry areas of the body. Not greasy or sticky. 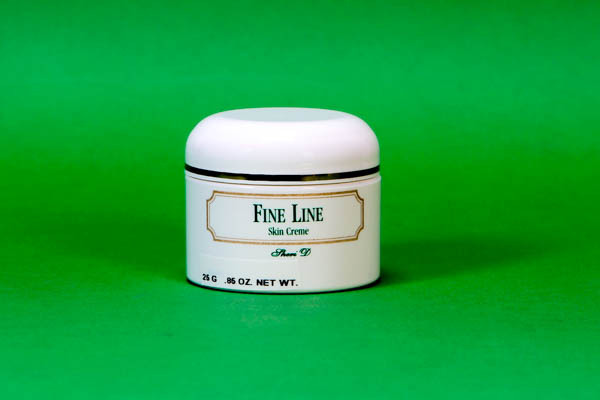 FINE LINE CRÈME is the perfect crème to use for the appearance of fine lines around the eyes, mouth, forehead and frown lines. 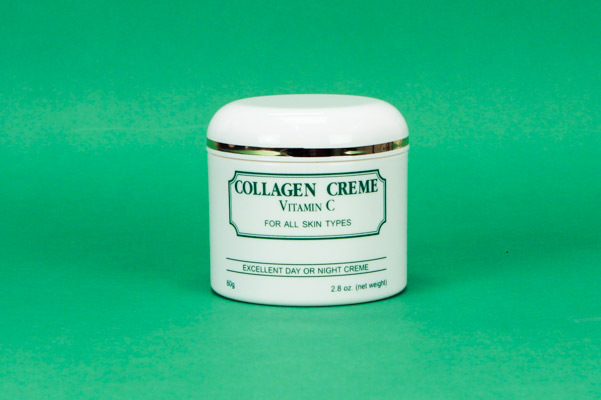 The VITAMIN C COLLAGEN CRÉME can be used as a night time and/or a day time crème and used under make-up. Men also like this crème after shaving for the dry skin. This group of products selected specifically for Night Time Care for oily skin types. 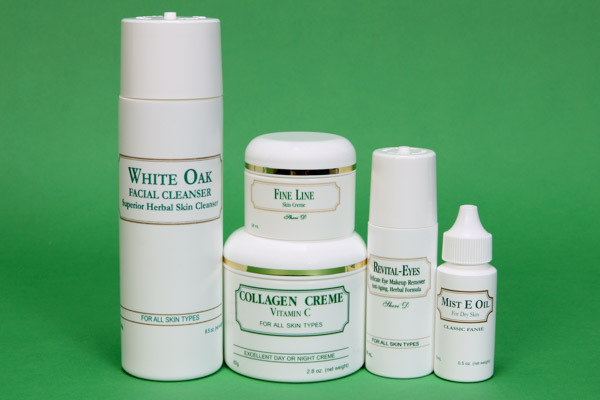 Group includes: White Oak Skin Cleanser, Mist E Oil, Fine Line Eye Creme and Vitamin C Collagen Creme. This group of products selected specifically for Night Time Care for dry skin types. Group includes: White Oak Cleansing Creme, Mist E Oil, Fine Line Eye Creme and Vitamin C Collagen Creme.